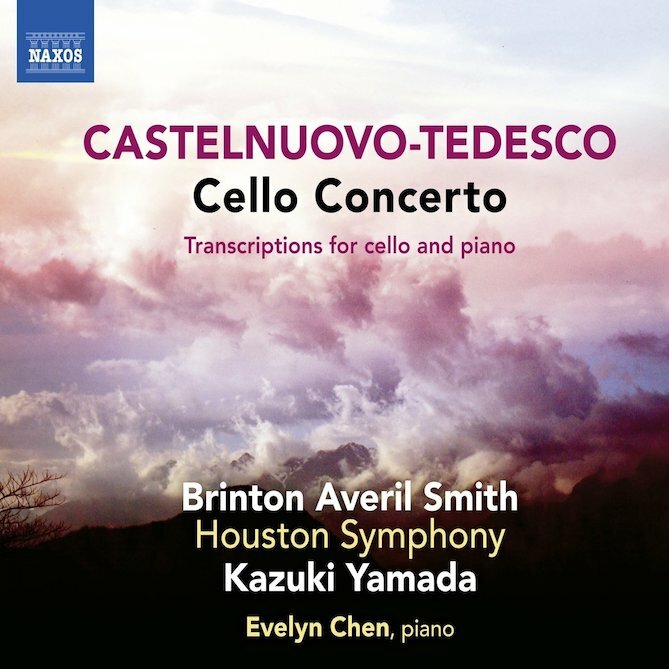 June 8, 2018 marked the Naxos release of a live recording of the first professional performance of Italian composer Mario Castelnuovo-Tedesco’s ‘lost’ cello concerto in over 80 years. Castelnuovo-Tedesco’s career in his native Italy was cut short by Mussolini’s rise, and he spent the latter half of his life in Hollywood, where he scored nearly 200 films, while continuing to compose classical works and teaching students including Henry Mancini, Nelson Riddle, André Previn, Jerry Goldsmith, and John Williams (André Previn tells the story of Mario forcing him to orchestrate Mozart’s 40th symphony from memory, and then comparing his orchestration to the economy of Mozart’s). Maestro at the piano, we began the concerto. 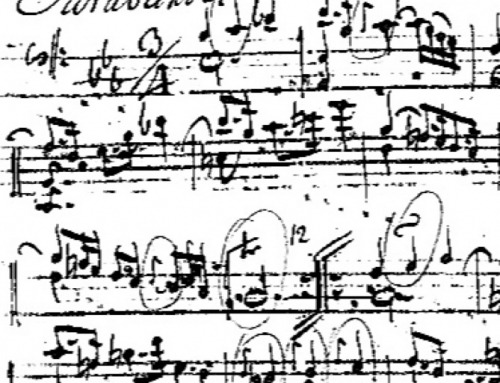 Glancing at his score, I noticed that the cello part was virtually covered with penciled fingerings and bowings. No cellist except me had seen the concerto. 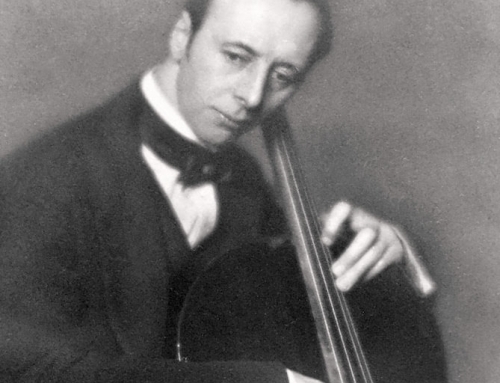 Surprised, I asked who had made the markings, “I did,” said Maestro, “Why?” “Did you forget I was a cellist?” he said, smiling, “One does hear fingerings and bowings, and I wanted to know if yours would be the same as mine” Maestro banged on the piano in a true Kapellmeister manner. He spoke and he sang and his spontaneity and vigor carried me away. By the end of our long and exhilarating session, I had miraculously regained my strength. 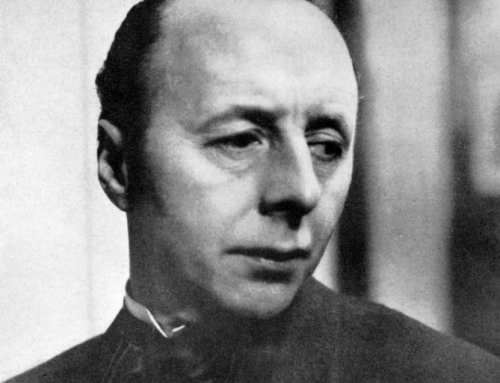 Reviews of the premiere were mixed, with some praising the concerto’s tunefulness while others dismissed its traditional melodic values and tonal language. 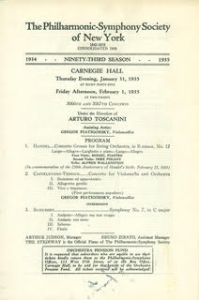 Piatigorsky performed the concerto a few more times in Europe, and critics continued to split between praising it and condemning it as ‘old fashioned’ in a time of ascendant modernism (Korngold’s music was similarly dismissed, as was Rachmaninoff’s. History has offered a different judgment). Piatigorsky was active in commissioning for his instrument but unlike Heifetz, he rarely devoted great energies to promoting any of these commissions once they had been premiered, and quickly moved on to new projects. 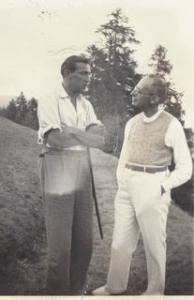 Castelnuovo-Tedesco insisted that Piatigorsky alone have the performing rights, and, with the work never having been recorded and the music available only by rental, it quickly lapsed into obscurity. I first read about the concerto as a boy in Piatigorsky’s autobiography Cellist, and was already searching for it as a student at Juilliard. Finally, in the Fall of 2015, I connected with the proper rental agency and received a trial score. The only way to discover what it sounded like was to learn it and play it with the piano reduction! It was a new experience for me to learn an 85 year old score with no recording to reference, no metronome marks, and no ability to ask the composer—only musical intuition and general descriptive markings to go by. Our primary goal was always to bring the piece back before an audience, rather than to record it, but the generosity and interest of Klaus Heymann at Naxos allowed us to do both, However we did not have the safety of the typical post-concert ‘live recording’ patch session, which added another level of stress, given that the 30 minute concerto with its extended double cadenzas, is the most virtuosically demanding one I have ever performed. We were particularly pleased to be joined at the last performance by all four of Castelnuovo-Tedesco’s grandchildren and their families. With Castelnuovo’s cello and piano music well covered in the recording catalogs, we opted to fill the remainder of the disc with his transcriptions, many recorded for the first time ever, of Mozart, Ravel and Rossini, which Mario made in his very free and personal manner for Piatigorsky and Heifetz (the latter ‘de-ranged’ by me for the cello) . 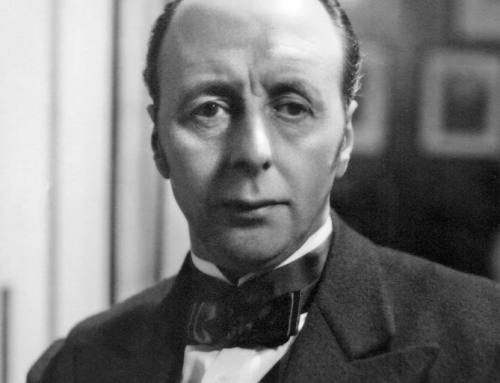 Although the concerto had remained unperformed and unrecorded for over 80 years, the recent revival of interest in his music and the 50 year anniversary of his death this year have brought forth two other recorded versions of the concerto in the last 6 months, by Raphael Wallfisch and Silvia Chiesa—so perhaps the work will finally find a foothold in the repertoire. As we re-evaluate the merit of works by once disdained composers like Korngold, Castelnuovo’s reputation as a classical composer is also on the rise. It is certainly true that something doesn’t have to sound beautiful to be great art, but simply because it sounds beautiful doesn’t necessarily mean it isn’t art, either. If we fail to advocate for repertoire simply because it doesn’t equal the profundidty of a Beethoven Symphony or the Brahms violin concerto, we risk hobbling our art with an ever-shrinking spiral of repertoire that we perform for the public. Living with this Castelnuovo-Tedesco work has given me a deeper appreciation for the quality and beauty of his compositions and I hope you will find the same. 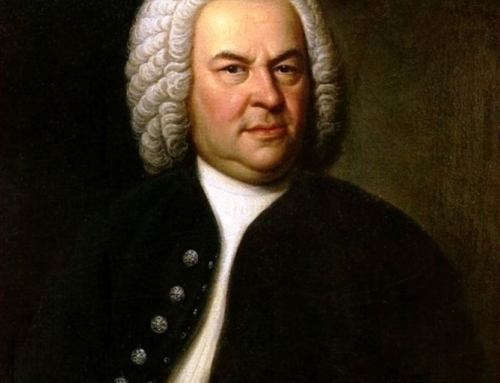 Learn more about the concerto and recording via The Naxos Blog. The CD is also available for purchase on Amazon and iTunes. 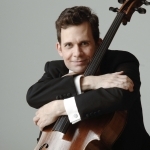 All italicized quotes are from Cellist by Gregor Piatigorsky and Gregor Piatigorsky: The Life and Career of the Virtuoso Cellist by Terry King.